The annual cost of asbestos-related occupational disease in Canada is estimated at $2.35 billion, according to new findings by a panel of epidemiologists, public health experts and medical professionals. Their estimate is based on direct, indirect and quality-of-life costs related to the 2,331 patients in Canada diagnosed with mesothelioma or asbestos-related lung cancer in 2011. Occupational and Environmental Medicine, a monthly peer-reviewed medical journal, released the updated report in July. It followed a similar study conducted by the same group of experts in 2016. The latest report includes 427 cases of mesothelioma, a rare and aggressive cancer caused almost exclusively by exposure to asbestos, which is a naturally occurring mineral once used extensively in a myriad of products. Patients with asbestosis, other asbestos diseases and those whose illness stemmed from utilizing finished asbestos products were not included in the study. The omission of these cases limited the results. The total societal economic burden includes an estimated $831 million in direct and indirect costs for cases first identified in 2011. The direct costs involve traditional health care for mesothelioma and lung cancer patients, drug costs, out-of-pocket patient expenses, caregiver costs and home health care expenses. Indirect costs involve output and productivity losses caused by the illness. A person’s lost wages and time, workers’ compensation claims and the employer’s cost to replace the sick worker were factored into the economic burden. Quality-of-life costs, which account for $1.5 billion of the total, are based on a value of $100,000 per year of life lost. Canada, which was once one of the world’s largest producers of asbestos, closed its last asbestos mine in 2011. Manufacturers, though, have continued to import the product at a reduced level in recent years for the construction and automotive industries. Legislation has been introduced in the House of Commons to produce a complete ban of asbestos beginning in 2018 with the hopes Canada can join the more than 50 countries that already have banned the toxic mineral. The U.S. continues to import small amounts of asbestos, which is tightly regulated. 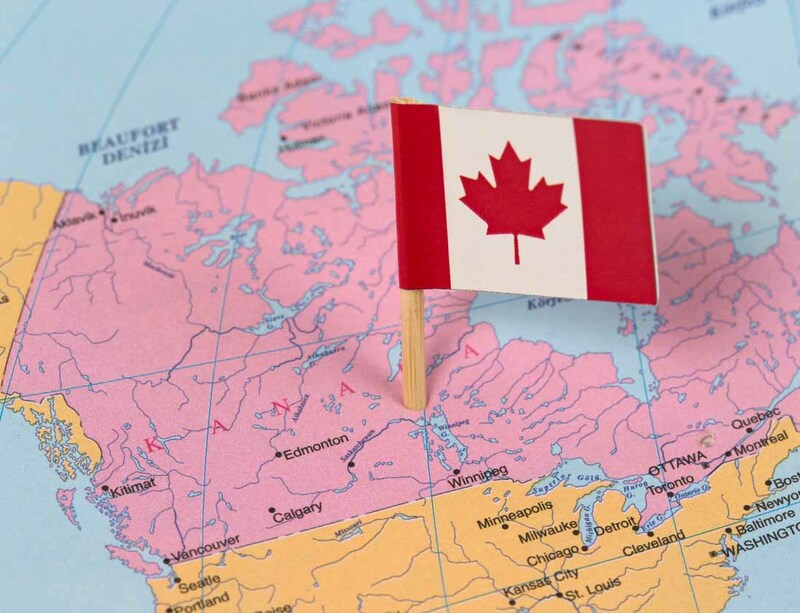 The use of asbestos in Canada has dropped significantly in recent decades, but almost a century of unbridled use will continue to haunt Canadians, according to Tompa. Even with a ban on the horizon, it will be decades before the economic burden is lessened. The lengthy latency period (20-50 years) between asbestos exposure and a diagnosis of mesothelioma is a continued cause for concern. Abatement efforts in recent years have been costly, which also has slowed the process of reducing exposure. The latest study shows that not abating asbestos is costlier.